Despite saving the lives of thousands of Jews, taking an integral role in the Kindertransport and working in partnership with the British intelligence, Wilfrid Israel is, for the most part, a forgotten hero. Wilfrid Israel: The Essential Link explores not only Israel’s remarkable rescue operations but also the reasons they had been kept secret for so long. 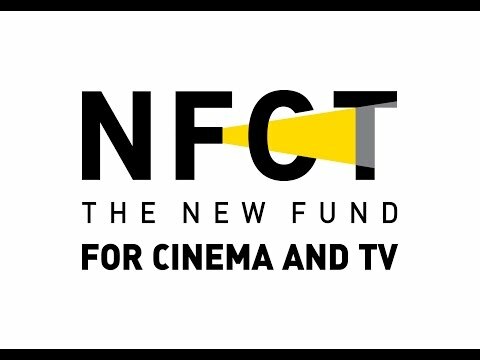 The New Fund for Cinema and Television (NFCT) is an Israeli non-governmental organization positioned at the intersection of cinema and social change. 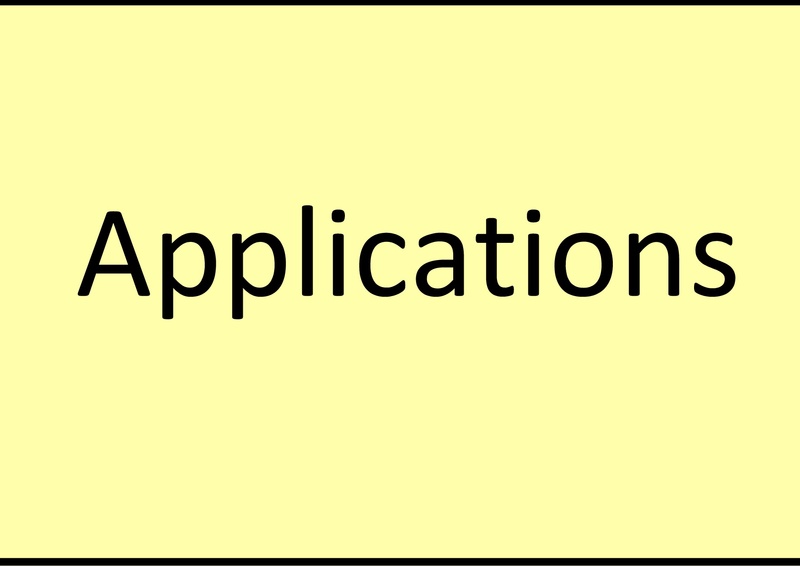 Through our financial and professional support to filmmakers, we cultivate artistic excellence and contribute to the creation of outstanding films on a broad array of issues.